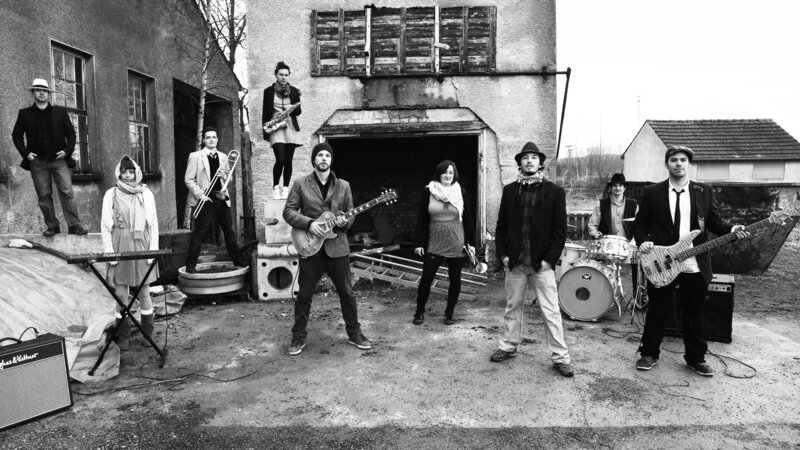 A vibrant mix for a social project: The Reggae band from the south of Germany “Manarun” and the famous electronic Pop-duo 2Raumwohnung collaborated to record a piece. Donate what you feel. 100 percent of your donation goes to the Operndorf Afrika project, by Christoph Schlingensief, an artist, theatre- and filmmaker who died in 2010. Manarun and 2Raumwohnung came together through a charity event hosted by the Operndorf Afrika. From this event arose the desire to collaborate for the project. Once unleashed they sped off to the Berlin-based 2Raumwohnung studio; where an experimental Reggae-Electro variation of the Manarun song “el fantasma” was produced featuring Nicolai Rohrer, Inga and Tommi. The song is about tolerance, equality of opportunities and respect – mirroring the project Operndorf Afrika.